An attempt was made to request data that is not available to the key that was used to authenticate the request.API Error ID: 0E3BE24E51994C95B7D87CE7BB9CD742 The API says: [The site you are attempting to access has been disabled] While attempting request to (https://api.wolfnet.com/core/auth). When it’s time to sell, you need trusted, knowledgeable professionals who will effectively market your home in a variety of mediums, show it to prospective, well-qualified buyers, negotiate the purchase contract, suggest financing, oversee the inspections, handle all necessary paperwork and supervise the closing. As your Listing Agents, Jan and Dan can take care of everything you need, from start to close! That’s right; you hire a Realtor® to do a job… which is to represent your best interests and sell your house. Jan and Dan are the Realtors® up for the task of selling your home. You will have a team of licensed, professional Realtors® working everyday towards the goal of selling your house. Potential buyers must be exposed to your home. They may not find it on their own. Jan and Dan unleash an arsenal of modern marketing tools including expert photography, hi-def video, professionally-written text, customized signs, a dedicated home web page, active social media campaigns, targeted email, postcards, personal phone calls and more to expose your home to the largest audience of active home buyers. An aggressive marketing strategy, coupled with methodical effort, is crucial to your success. Don’t settle for anything less. 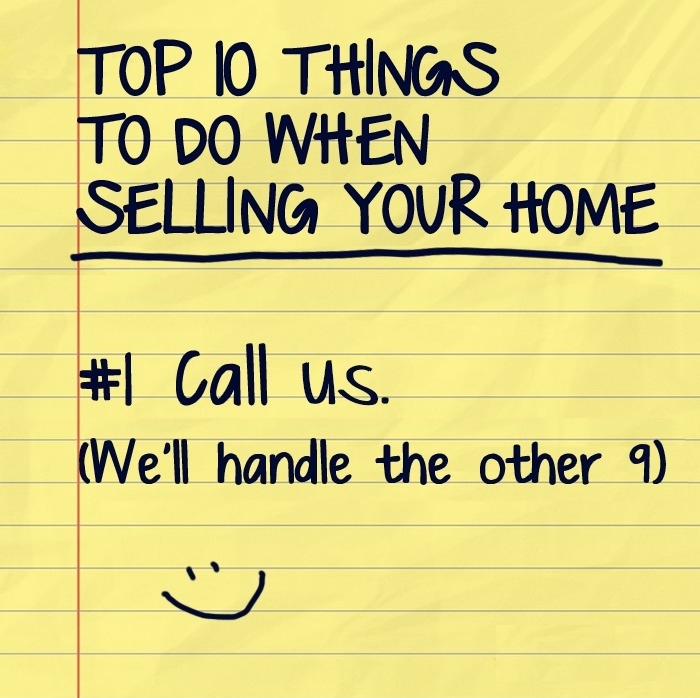 Not all Realtors® approach the task of selling your home in the same manner. Your Realtor® must have the specialized tools to effectively market your home and attract buyers on a large scale. No one will work harder for you. Jan and Dan personally handle all aspects of your transaction and stay in touch with you throughout the process. They have a proven track record of success and will put their experience to work for you. Are you serious about wanting your home SOLD? Call Jan and Dan Sitter.